There is a rise in the number of poor quality mattresses flooding the market nowadays. 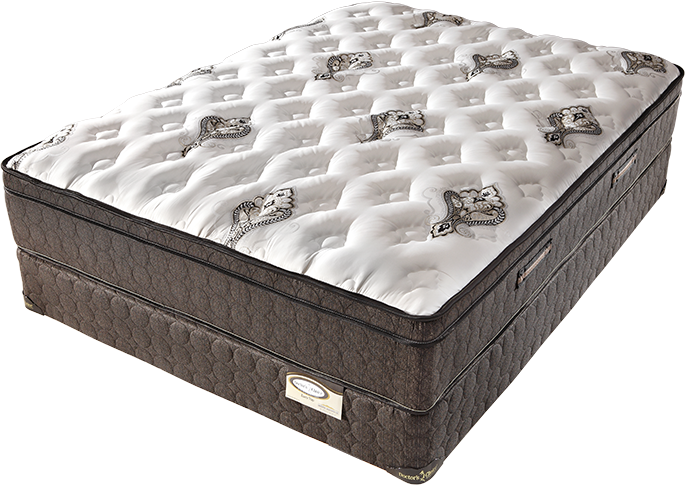 As a result, it has been quite difficult for shoppers to identify the best mattresses from the low-quality ones. To avoid purchasing a product that won’t satisfy your needs, you should always conduct thorough research before purchase. 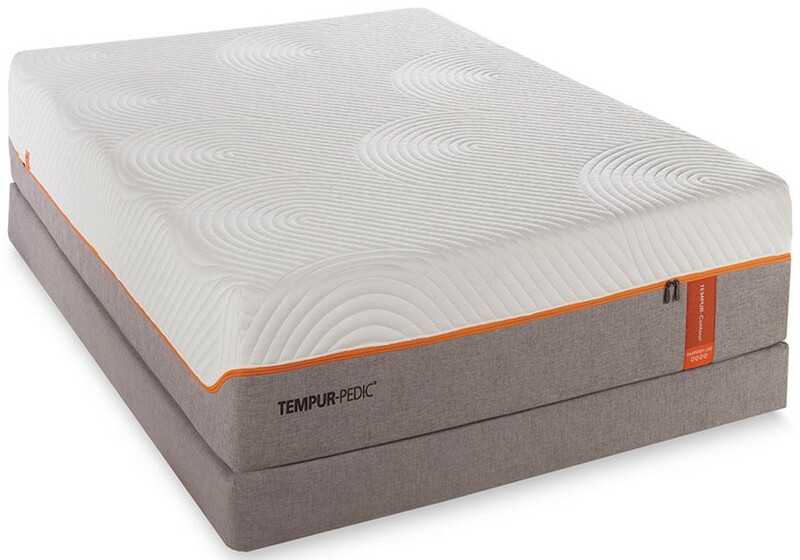 We at www.bedroompedia.com has made a review of Sleep Science Mattress. The product is made and designed by South Bay International Company. Costco sells it via online and stores that are widespread all over the country. South Bay Company is famous for its products that meet and satisfy the needs of sleepers. You should always thoroughly examine the features of a mattress before you purchase it. Failure to do so, you will end up going home with something you don’t like. 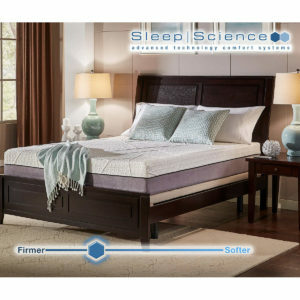 Plus, prior knowledge of the mattress features will aid you in choosing the best and most suitable mattress for you. The following are the features. 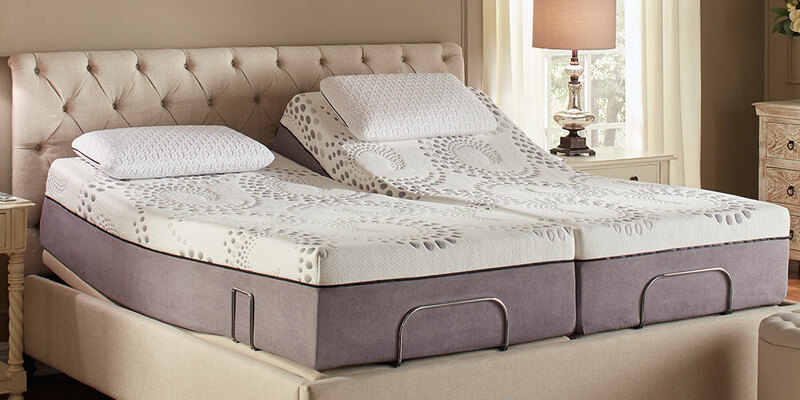 Most of the mattresses are built using CertiPUR-US Certified memory foam. As a result, the foam enhances air circulation and weighs on back pain and soreness. The latex gives the mattress long life. You can get the mattresses from Costco’s website or their warehouse stores that can be found all over the US. There are a variety of models that go for varying prices. You can, therefore, choose what suits you and your budget. 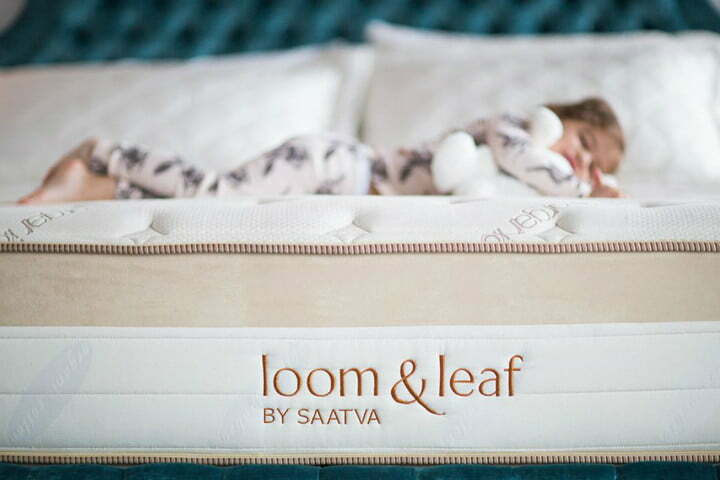 Their mattresses come with high-density memory foams and top comfort layers. The Costco Company has a return policy. 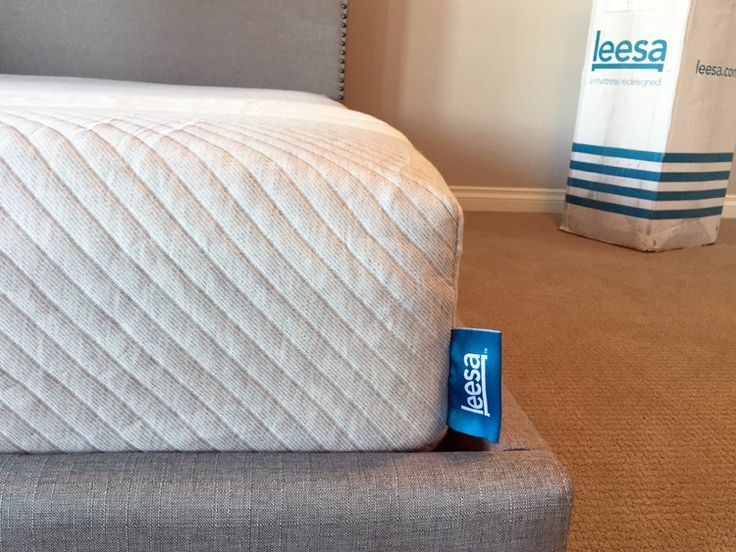 The organization allows you to test out the mattress for a while and if it doesn’t meet up to your standards. You can return it. 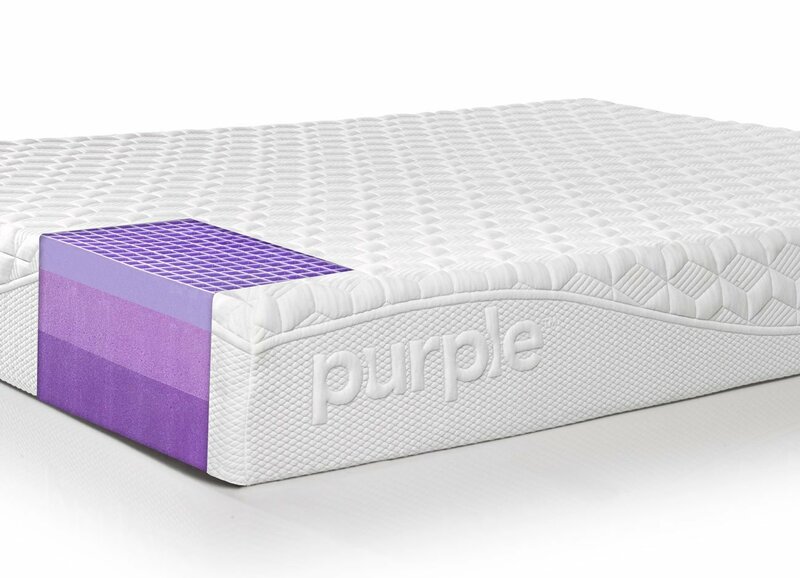 All the mattresses come with a 20-year warranty. The price ranges from $310 to $1800. However, the cost varies with the model, and if you decide to add a foundation, you will pay an additional of $200 to $400. The product has been able to please and satisfy over 76% of its consumers. The mattresses come in a variety of sizes and price options. There are different sizes discussed below that come with their prices. You can, therefore, choose one that suits your budget and needs. The company has a good return policy. Over the years, the company has maintained an excellent reputation regarding service and returns. They, therefore, give the clients a chance to test out the mattress for an extended period. The mattress has a high motion isolation. It’s because of the top comfort layer of high-density memory foam. Therefore, for individuals sharing a bed, motion isolation ensures that one person’s movement doesn’t disturb the other. 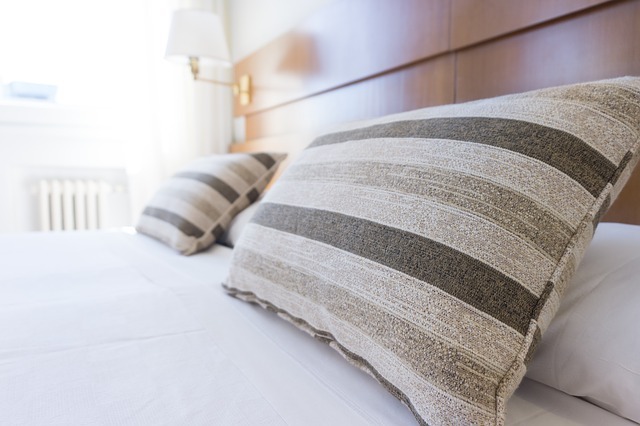 Sleep science also provides a folding foundation that replaces your bed frame. You don’t have to worry because it can fit any bed size. You can only buy the mattresses via Amazon. You won’t find them from any warehouses. Memory foam mattresses don’t appeal to all sleepers. Some clients find them too hot and restricting movement. It has two layers of natural latex that provide excellent comfort. 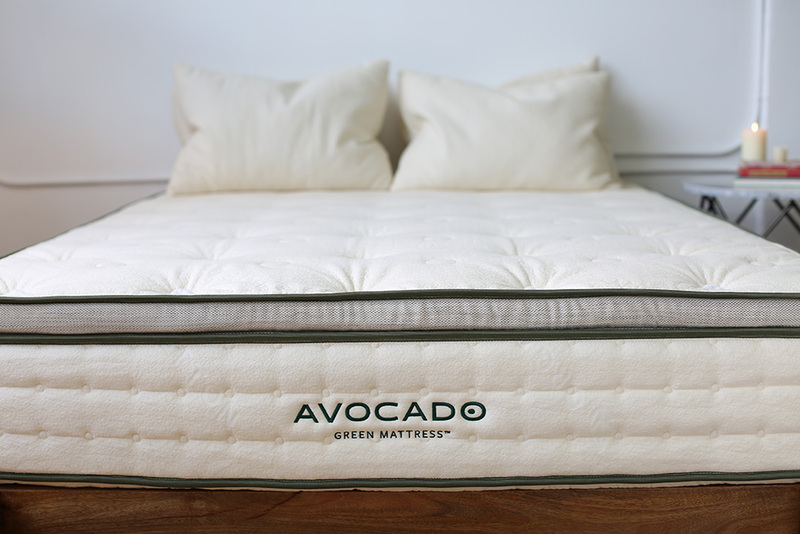 The mattress is very breathable because the cover is made up of organic cotton, polyester, and some little spandex. It can quickly isolate movement, therefore, making it an excellent choice for couples. Plus, it’s hypoallergic and dust mite resistant. 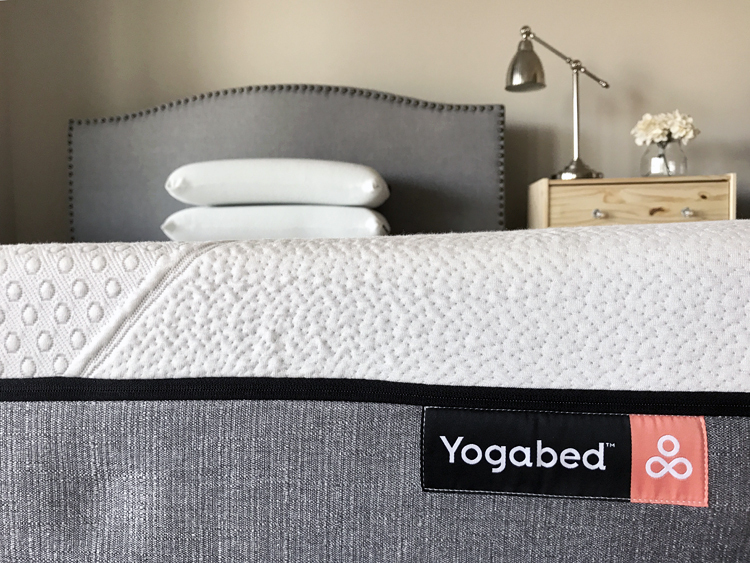 It’s made of pure Visco memory foam that will guarantee to provide you with pressure relief and neutral spine positioning. It also entails enhanced air comfort that is suitable for preventing heat retention. 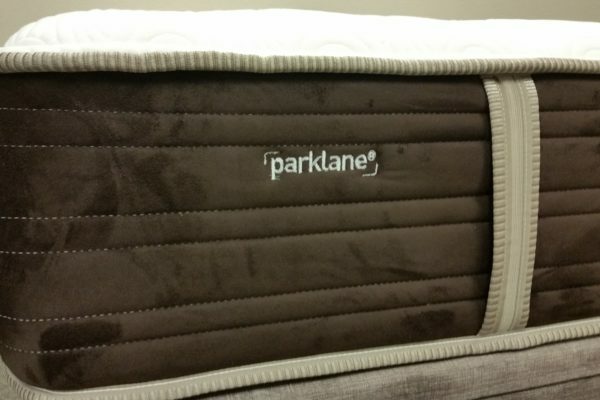 The mattress cover is removable and washable. Firstly, it has a removable and washable cover. 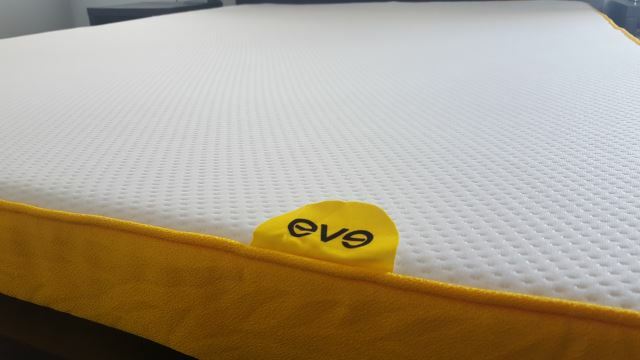 The middle and top layers have a 2” memory foam that will adequately support you. 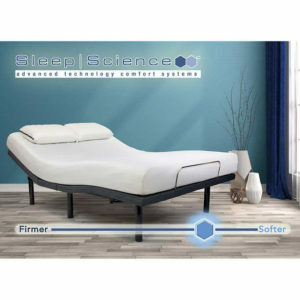 It’s a great product and can work for all sleepers. It’s very affordable and provides excellent support for the neck, back or shoulder. It’s very lavish and guarantees a long night rest. It entails an air channel base that makes it breathable and supportive. 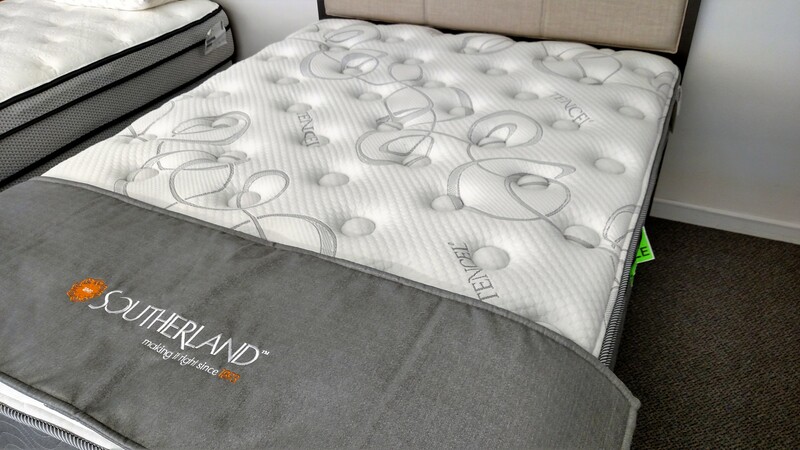 The mattress has a three-layer cover and a Visco elastic memory foam that ensure comfort while sleeping. It’s best for side and back sleepers. It has three layers all made up of latex and supported by a soy-infused foam base. Therefore making it very eco-friendly. It regulates the temperature, and you won’t have to worry about feeling hot all night. It’s also dust mite resistant. 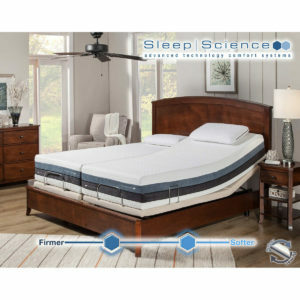 If you’re looking for mattresses that offer quality, therapeutic healing effects, and comfortability, Sleep Science Mattress is your solution. The models are pocket-friendly and will provide you with a good value for your money.